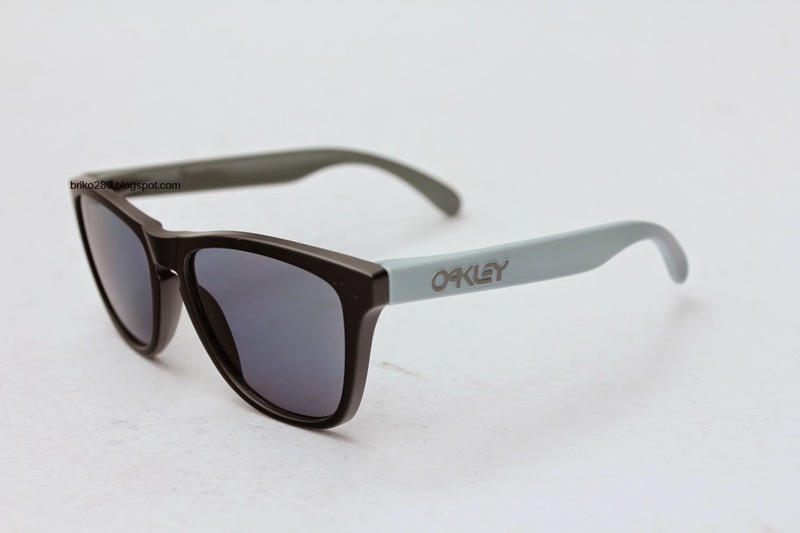 Original vintage 1980s design, re-tooled with modern materials. 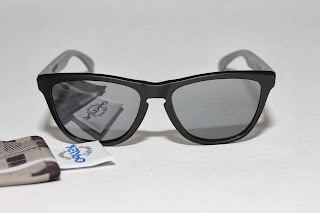 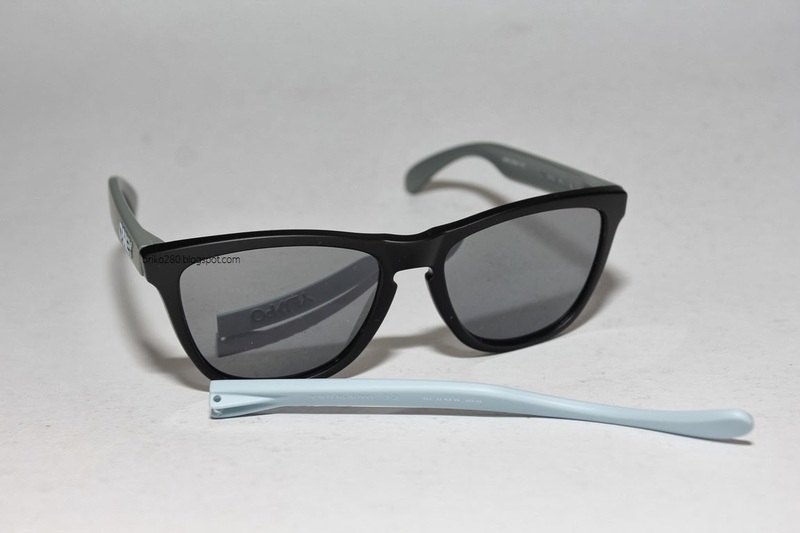 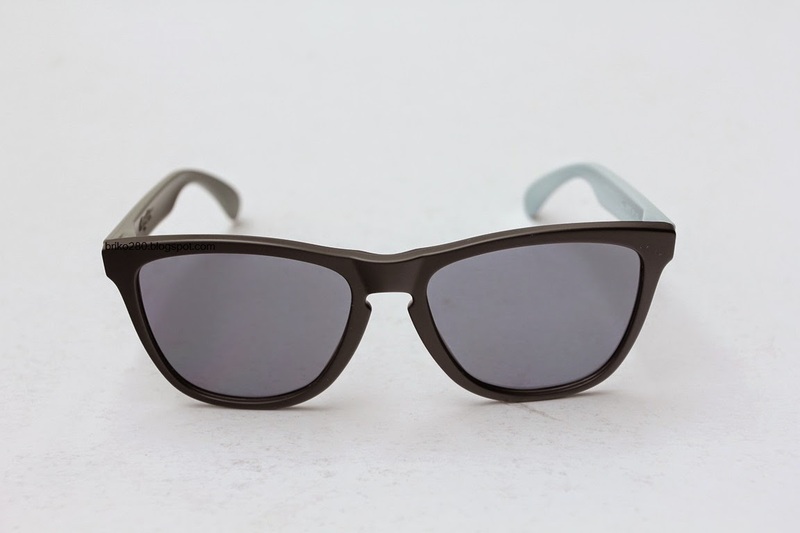 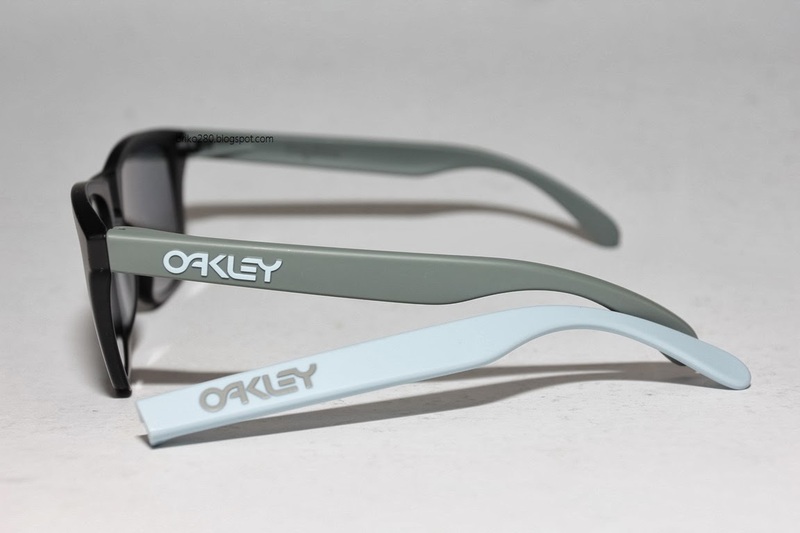 Oakley gave a nod to way-back-when styling and a serious high-five to modern tech when it crafted the GP-75 Limited Edition Frogskins.The muted tones of this limited edition colorway were inspired by the early days of off-road culture when everyday citizens used aging military vehicles to freely explore the wild. 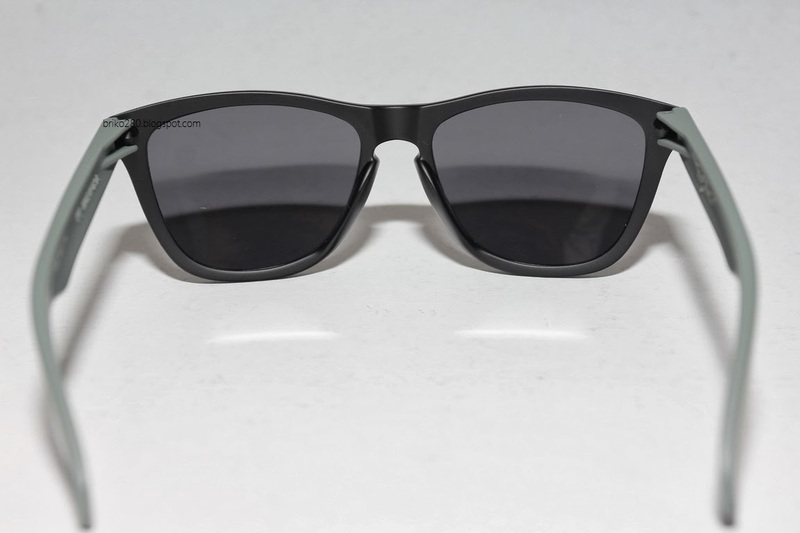 In those days sunglasses were much heavier though, but thanks to Iridium lenses and Unobtanium frames, the shades are much stronger and much lighter. GP-75 stands for General Purpose 1975. 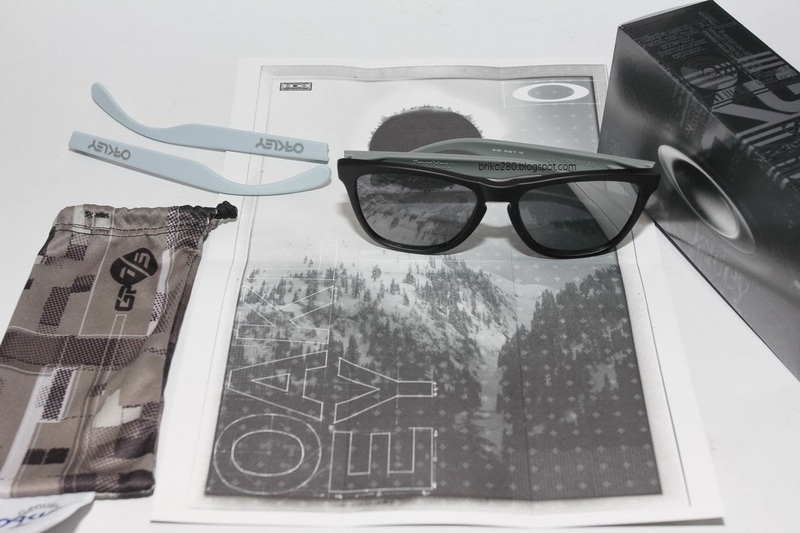 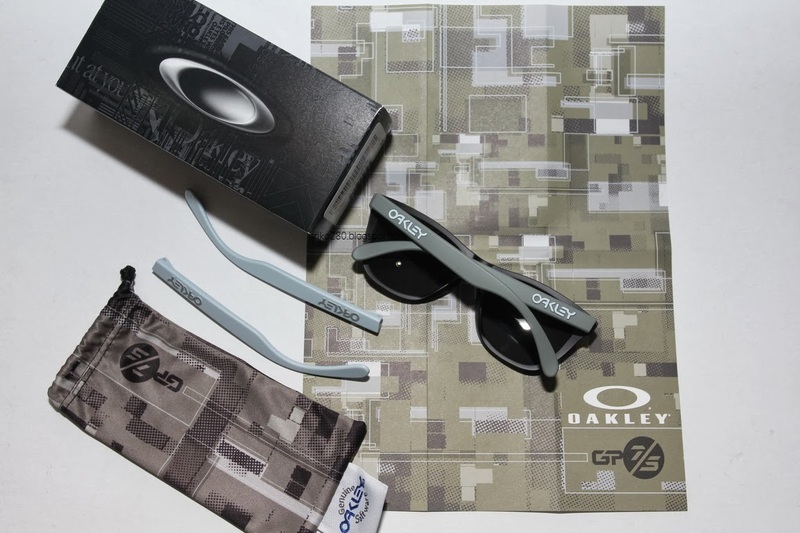 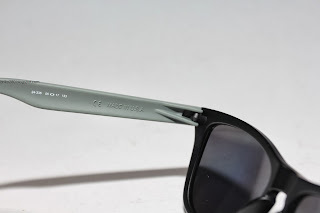 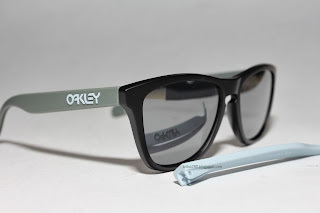 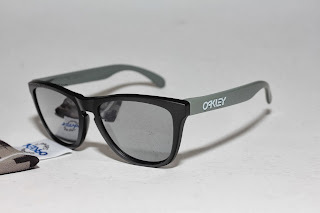 They are a limited edition series from Oakley's Graphic Design Range. 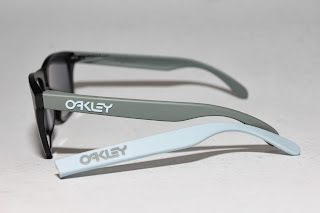 They are a "celebration of Oakley's artwork which has been rendered into a frame".